This is a history of the Worleston Dairy Institute situated at Aston Hall, Worleston and near the Cheshire market town of Nantwich. The Worleston Dairy Institute was founded as a dairy school in 1883 by Thomas Rigby, with the backing of local landowners. There’s a press report covering the opening here. 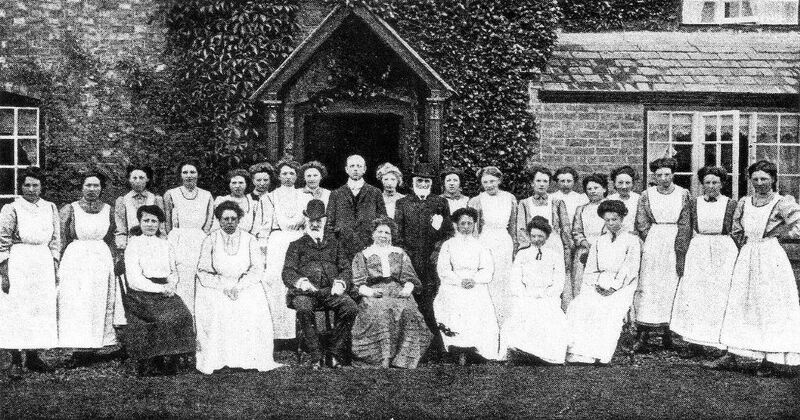 It was the first educational establishment in the world to specialise in the training of dairymaids in the art and science of cheesemaking. It quickly became popular and attracted female pupils from all over the county and further afield. Cheshire County Council was formed in 1893 and it immediately took over the running of Worleston. In 1894, Miss Jane Forster was a pupil here, who then went on to study at Reading. She came back as a tutor under Miss Pedley and after one year took over as Principal on Miss Pedley’s retirement. Miss Forster continued as Principal at Worleston for the next thirty years. During this time she earned the respect of all in the industry for her forthright no-nonsense approach to everything she did. 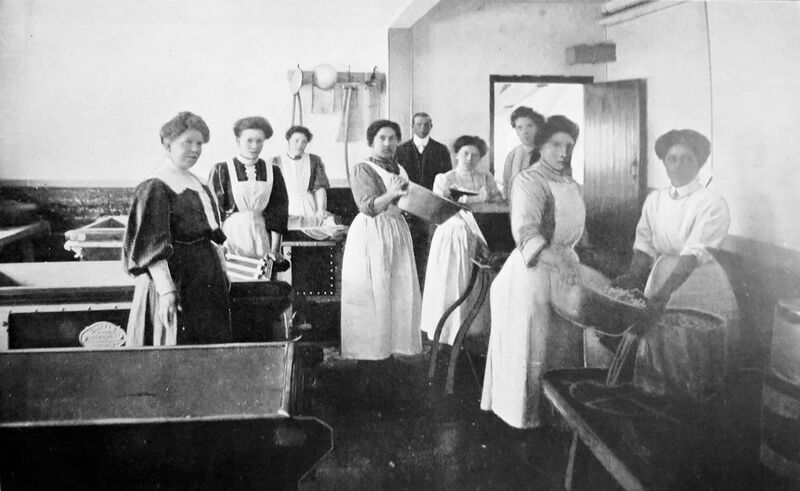 Her high standards stood her in good stead and by 1913, when King George V and Queen Mary visited the Dairy Institute she could state with great pride that her pupils were in all parts of the Commonwealth. During the first fifteen years of County Council ownership, 1150 students were admitted. The house was fitted up for boarding and lodging of twenty pupils and none were admitted under fifteen years of age. The students’ day at Worleston in all the years MissForster was head there, began in the early morning with students detailed to learn how to milk, and the instruction then was concerned with the detail of cheese and buttermaking. Buttermaking was a relatively minor part but in cheesemaking it was the full round every day from vat to cheese room. There was early- ripening, medium-ripening and in the autumn, long-keeping cheese. The itinerary also included instruction in domestic duties and farmhouse management. From six to seven cheeses were produced daily. There were three terms, and nearly ninety students passed through Worleston every year. 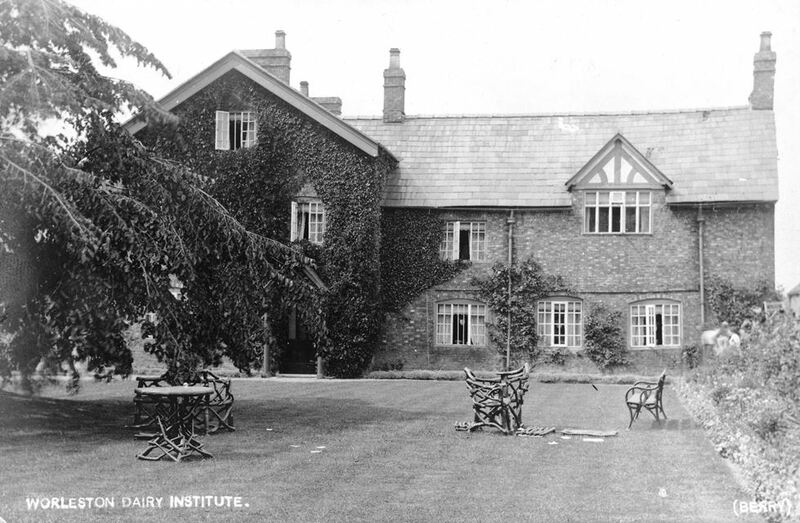 In 1914 Henhull Hall in Nantwich was purchased, and the Dairy Institute moved there in 1916. Reaseheath Hall was purchased in 1919 to form the County Agricultural School and Worleston Dairy Institute closed in 1925 when it became part of the Cheshire School of Agriculture (now Reaseheath College). I wondered if you had any idea when the above photographs were taken. My grandmother, Alice Johnson grew up in the Institute. Her father was a farm labourer in 1901. By 1911, she was 14 years old and a housemaid there, when Jane Forster was the principal. She eventually left to work in service at Hodnet Hall, where she met and married my grandfather, one of the gardeners. I just wondered if my grandma was in one of the photographs. Just having a rummage in your excellent history of the Worleston Dairy Institute. I hope you are keeping well, you are still missed. Nice to here from you Alison. 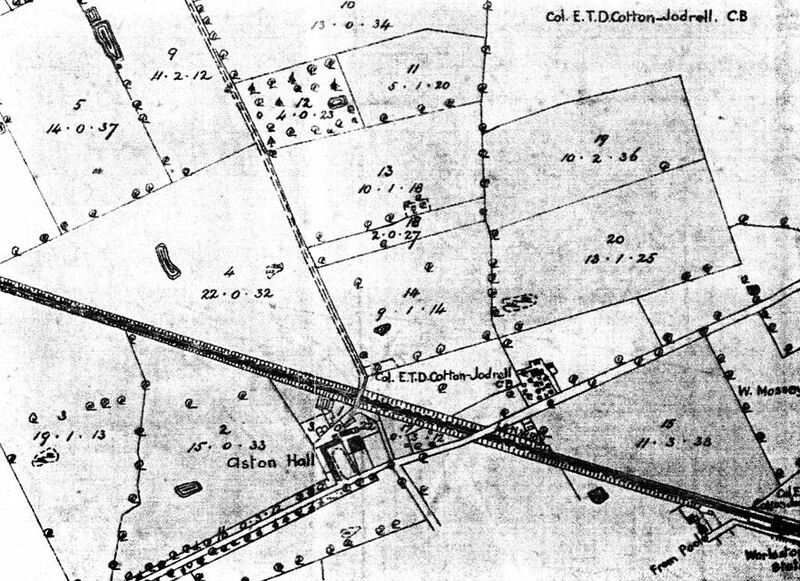 I’ve got lots more to do on the Worleston Dairy Institute – but haven’t had time to prepare it for pulication. I’ve been side tracked by a different project! My Grandmother Lizzie Wilkinson of Weston was a pupil here and I was wondering if there is any rolls etc that recorded her presence,and of course photos ! !Thank you for your informative article.